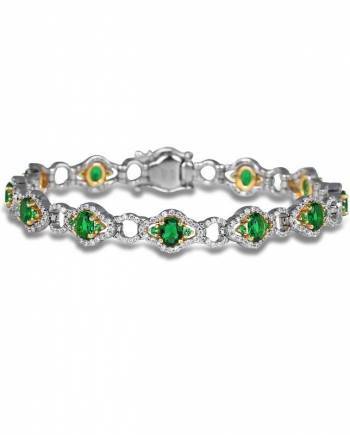 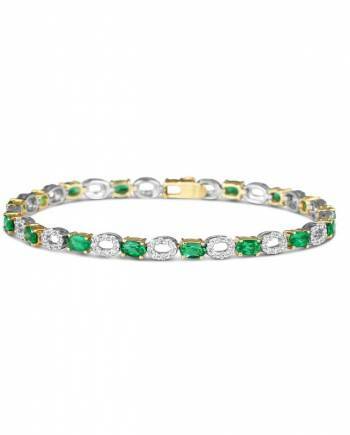 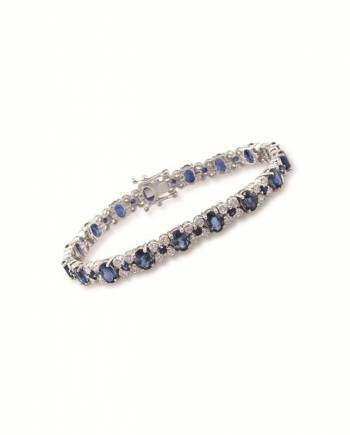 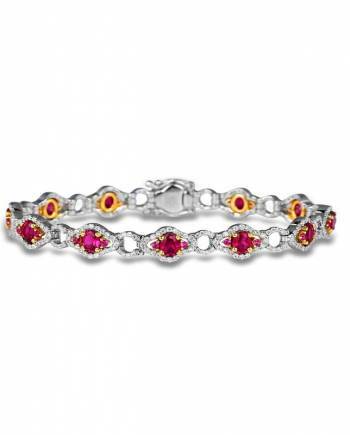 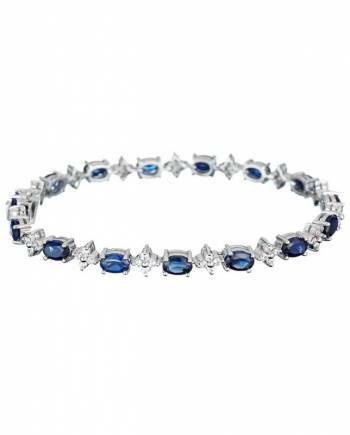 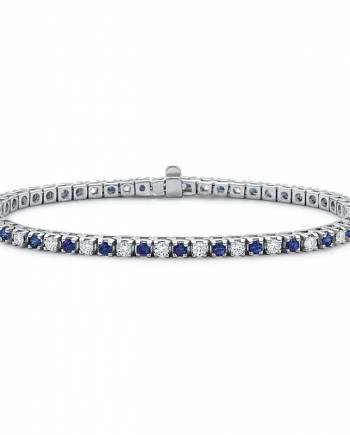 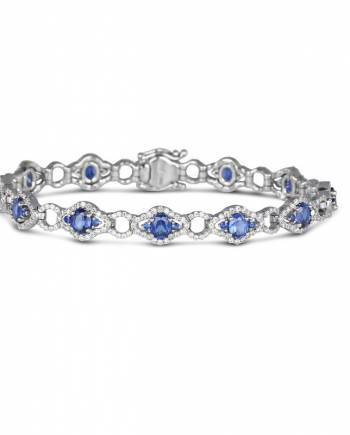 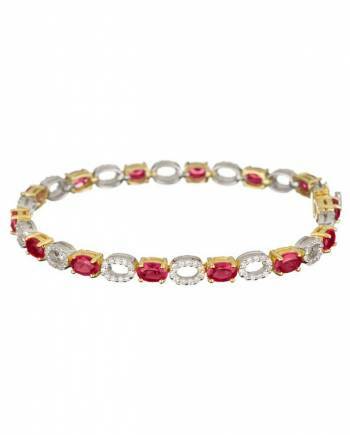 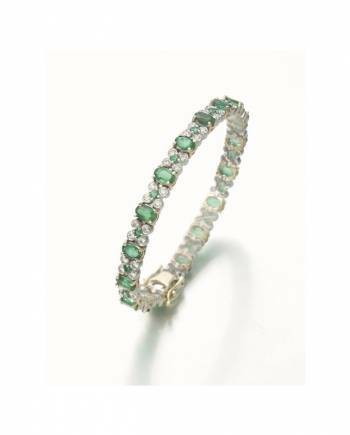 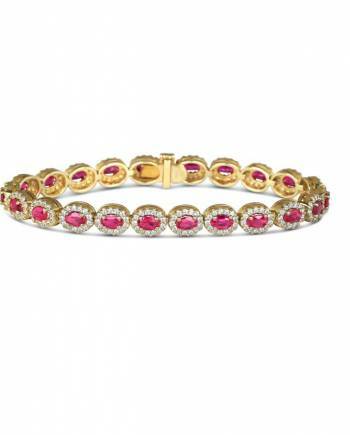 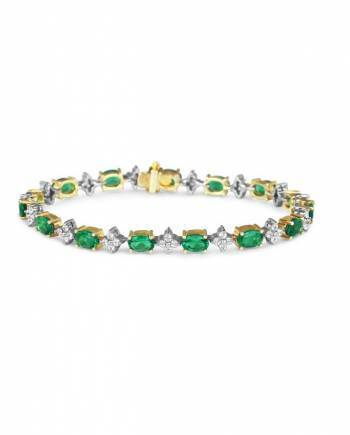 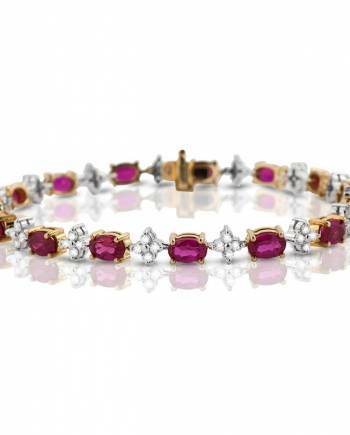 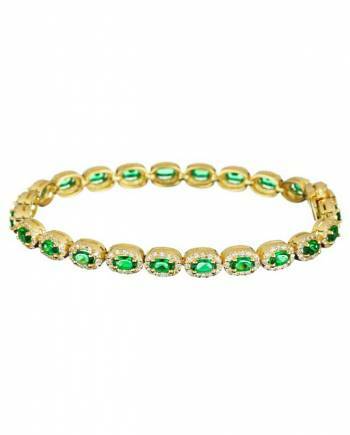 Whether you’re looking for a classic Tennis Bracelet, Diamond Bangle, or something fashionable, we have you covered. 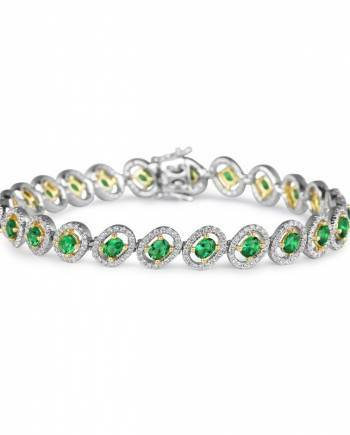 our entire collection is made in the u.s.a., and is guaranteed to be of the highest quality. 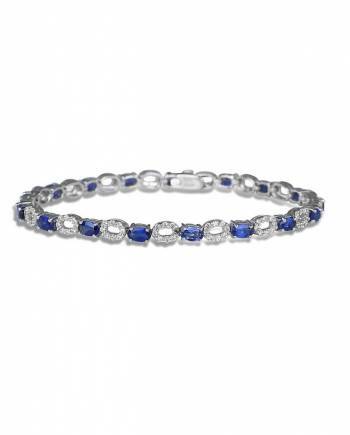 with sizes ranging from 2-20 carats, you’re sure to find the perfect piece to add to your jewelry wardrobe.